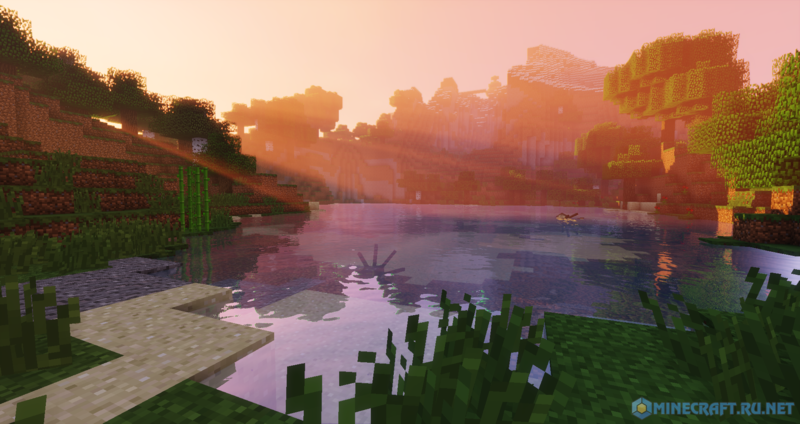 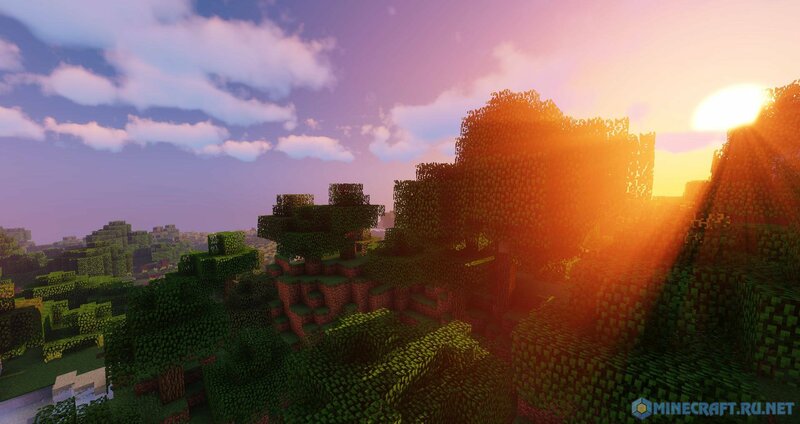 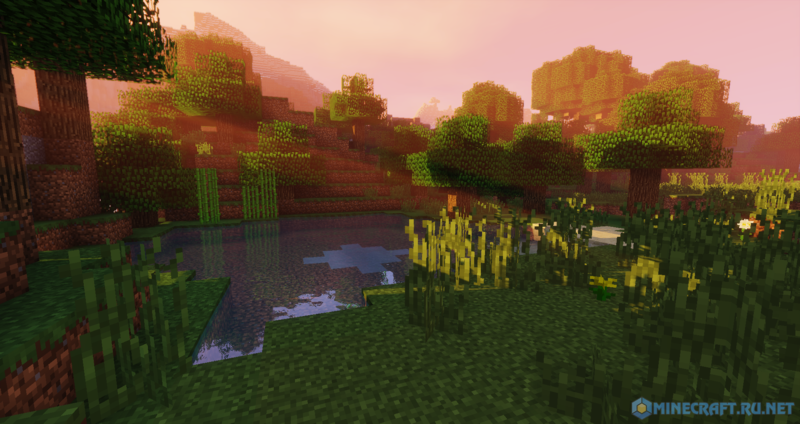 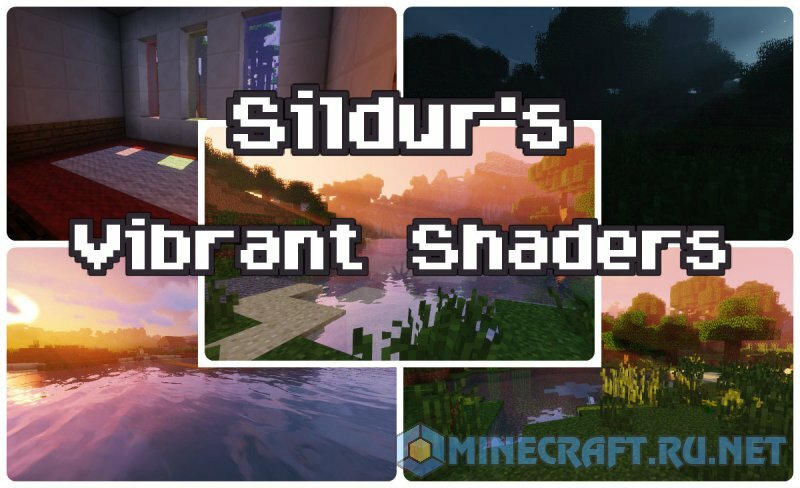 Go to .minecraft/shaderpacks. 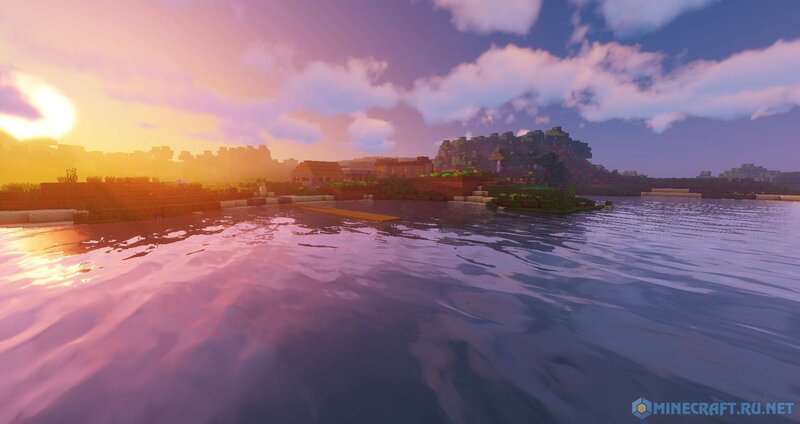 If folder not exist, create it. 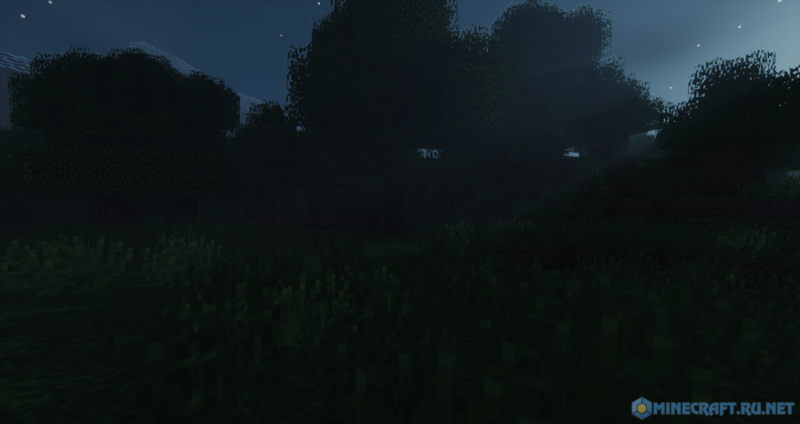 Additionally you can enable "tweakBlockDamage", and disable "CloudShadow", "OldLighting"